Whether you’re looking for a faucet installation, want to remodel/upgrade, or just need a repair to an existing faucet, the Palm Bay Plumbing Services team is here to help. Our plumbers serving Palm Bay FL, Melbourne and the Beaches are happy to resolve any leaky faucets you may have or assist in your next remodeling project, big or small. Palm Bay Plumbing Services offers an affordable selection of modern faucet fixtures that are both stylish and functional in design, thus allowing us to provide you with excellent faucet installation service, in a timely manner. 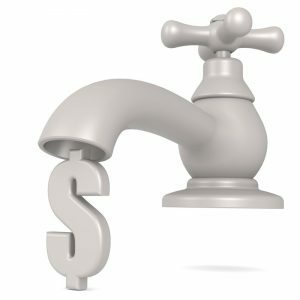 In some cases even, a faucet repair can cost more than just having the fixture be replaced or upgraded altogether. So contact us today at (321) 525-9906 and let our plumbing team of professionals addresses your needs in finding you the best solution to all your faucet installation, kitchen and bathroom needs. Palm Bay Plumbing Services also offers many remodeling and home renovation services. 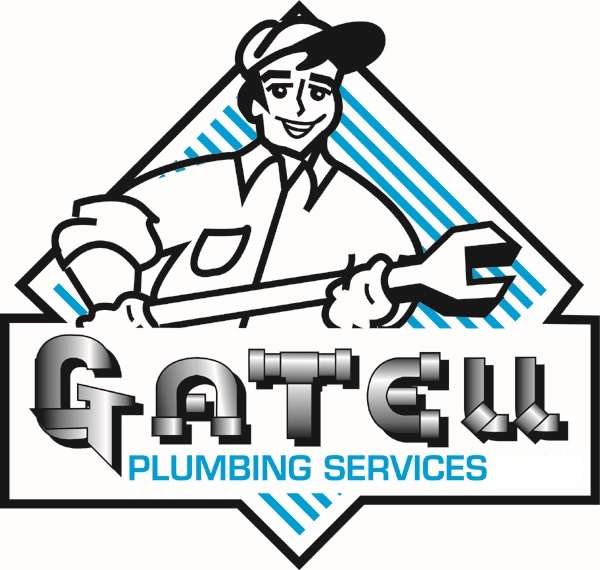 Contact us today to learn more about our faucet installation and other plumbing services, we look forward to hearing from you. Call us at (321) 525-9906 or fill out our plumbing service team contact us form today.